For younger kids (ages 1-6) exploring stories from history opens their eyes to a bigger wider world than they had imagined. 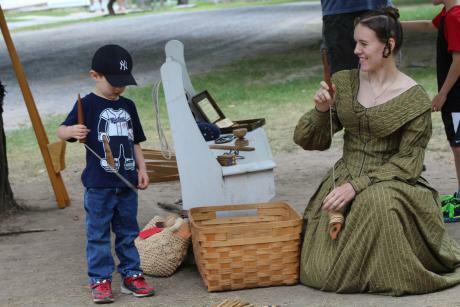 Rochester and the Finger Lakes is ideal for families with young kids looking to explore history. This is a place where kids can get into the action and discover why history is still very much part of our present. Join us on an itinerary designed for families with younger kids looking to discover history in the Rochester area. Your Adventure into History Begins. When traveling it can be hard to get healthy food options for little ones. 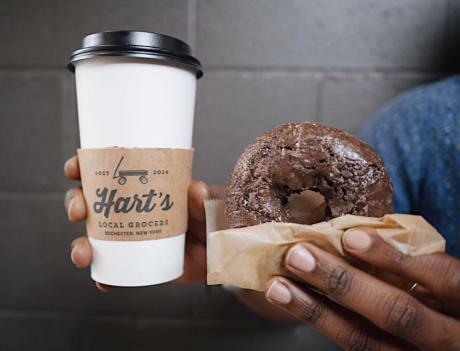 Hart&apos;s Local Grocers in Rochester&apos;s East End District offers a wide selection of fresh fruits and veggies, perfect light snacks, and delicious breakfast sandwiches and pastries. Order your breakfast from the lunch counter and eat in or take out. Adults will appreciate the excellent coffee, tea, and smoothie selection and kids can help select snacks for later. Hart&apos;s also features many local products that may inspire you to visit other locations in the region. Stay for lunch and enjoy dining options at two on location restaurants, The Depot Restaurant & Freight House Pub, and the The Pavilion Garden Restaurant. Each features kids portion meals. There is also tastings of beer and cider made with real 19th century recipes for the adults to try (you can purchase a growler for later). How do you tell young children the story of the Erie Canal, an engineering marvel that changed the nation? Take them on it! 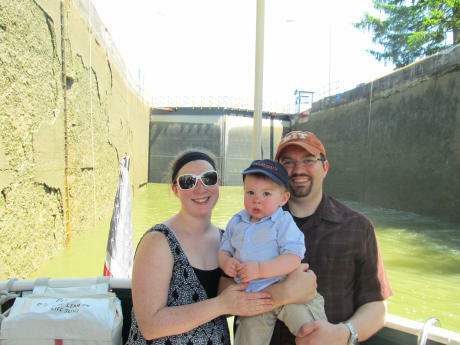 Take them on a Sam Patch Erie Canal cruise. The Sam Patch is a replica Erie Canal packet boat that has regular tours all season long. Take the kids up and down the canal, look for wildlife along the shore, and experience going through a lock. They might not remember who Dewitt Clinton was, but they will remember taking a boat ride on the canal. Tours leave several times a day. Get your tickets in advance. Kids two and under ride for free. Not just for little kids, learn about canal tours with teens too. 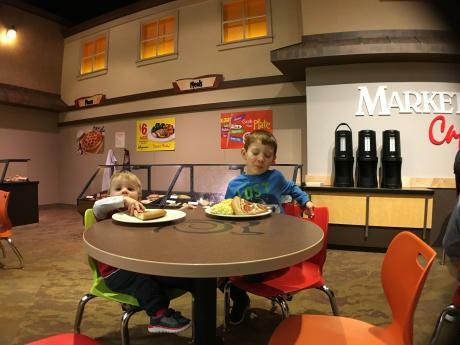 This is the age where kids still love to hear "When I was a kid" stories, so take advantage of that while you can and go to the Strong National Museum of Play*. This is only museum dedicated to the study and history of play. Adults will find historic playthings, and facts scattered through the museum in and among interactive exhibits that will delight young visitors. You will probably catch yourself saying "I used have one of those!" quite often. The collection includes many historic items like the very first Monopoly game, the first talking doll, and the world&apos;s largest pinball machine. At this museum grown-ups and kids can play together and talk about how things have changed and how they have remained the same. The museum is open late on Fridays. Sometimes you just need quick meal of burgers and fries, but you don&apos;t want to go to the same fast food chains you find everywhere else--when you&apos;re visiting go where the locals go? 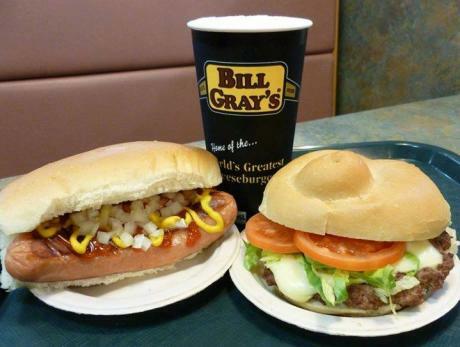 Bill Gray&apos;s is a locally based fast food chain that has over 14 locations in the Rochester area including at the Strong National Museum of Play. Offering old-fashion hamburgers and hot dogs (called "hots" in Rochester) as well as more local fare like frozen custard and "Great Plates" (variation on the famous Garbage Plate)--this is a real crowd pleasing option. * Note that both the Genesee Country Village & Museum and the Strong National Museum of Play can both easily be an all day attraction. This itinerary can be for a day or a weekend. 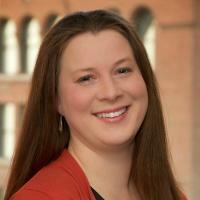 Calin Lawrence is the Director of Web Presence for Visit Rochester. She is the mother of two young boys and her family loves finding new adventures every weekend around the Rochester and Finger Lakes region.